Getting a cold or even flu is inevitable. It’s nature’s way of giving your immune system a workout. But did you know there are healthy foods in your cupboard that you can reach for at the first sign of cold? Here are my top 3 favourite cold and flu home remedies. Onion Syrup is a great staple to turn to when you start to feel ‘under the weather’. 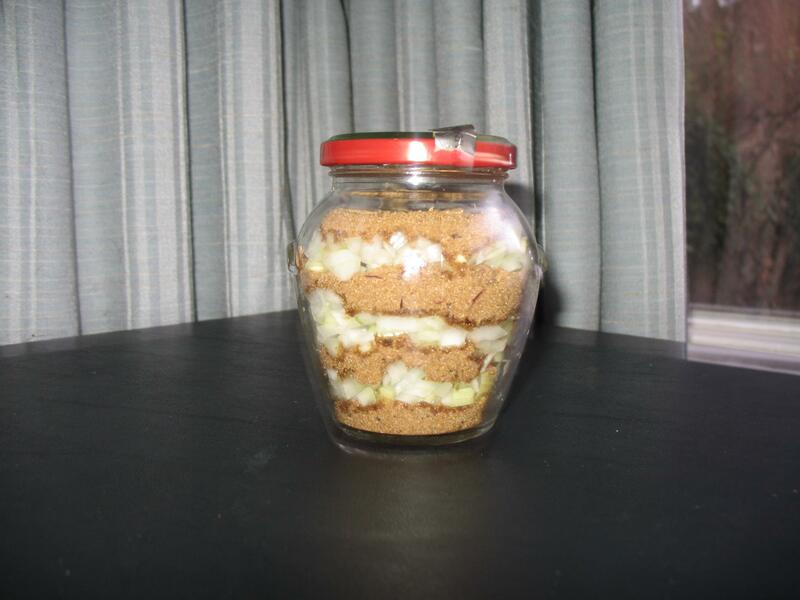 It’s easy to make as all you need is finely chopped onion, some sugar and a jar. To make your onion syrup, layer equal amounts of onion and then sugar. Start with the sugar, then add a layer of onion, then add a layer of sugar. 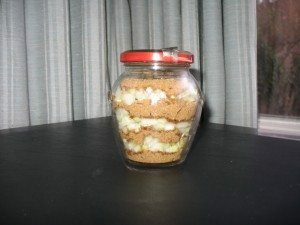 Keep going until you reach the top of the jar but do make sure that you finish with a layer of sugar at the top. Seal the jar and leave overnight in a dark cupboard. 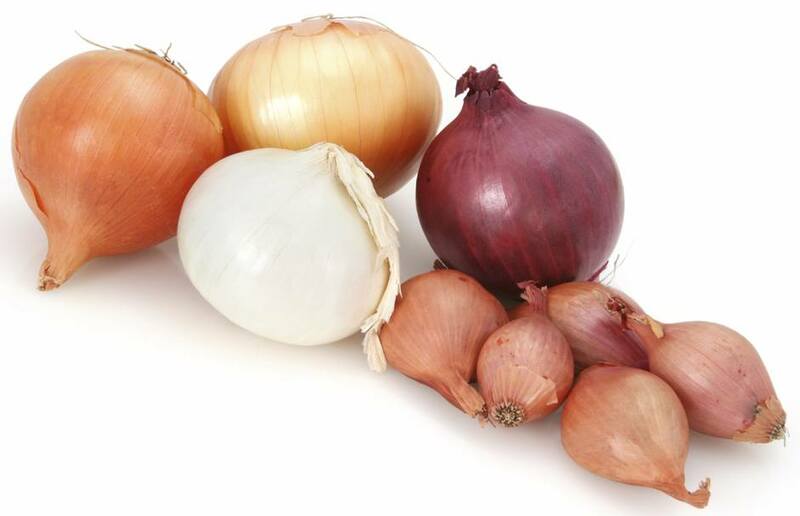 Take a teaspoon of your onion syrup 3 times a day until your cold has gone. Garlic infused in honey is an excellent antidote to the common cold. Garlic is clears mucus, is anti-viral and a natural antibiotic. 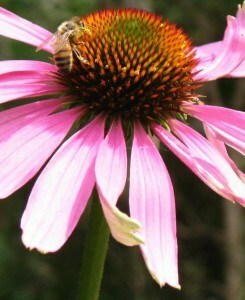 Honey, particularly Manuka Honey, does more of the same. Not all Manuka plants are created equal. When buying Manuka Honey, look for one with a high UMF (Unique Manuka Factor), the higher the UMF, the greater the antibacterial potential. To make, chop up garlic cloves very finely and put in a sealable glass jar. Cover the garlic with honey. Proportions aren’t too important on this one but as a rough guide, aim for 1 tablespoon of garlic to 3 tablespoons of honey. Leave in the cupboard. When needed take 3 teaspoons a day. Horseradish is most commonly associated with roast beef, but it’s also great when you have a cold, particularly upper respiratory tract infections. You need to be careful with this one as inhaling horseradish can trigger an asthma attack in people who are asthmatic. Horseradish is said to reduce fever and get rid of mucus (often by encouraging an early exit so you may have more mucus in the short-term – better out than in though, don’t you think?). You can make a horseradish tincture which is where grated horseradish is steeped in alcohol and left in a dark cupboard for about 3-weeks. But the easiest way to take it is by adding it to your food. Cook with it during cold and flu season (particularly if it’s seasoned with a bunch of thyme) to keep germs at bay.